Okay, so I did a post a couple months ago which was "what's in my bag" and people really enjoyed reading that so I'm going to do a make up case version. Personally I love these types of posts, I like to be nosey haha, so lets get into this!. 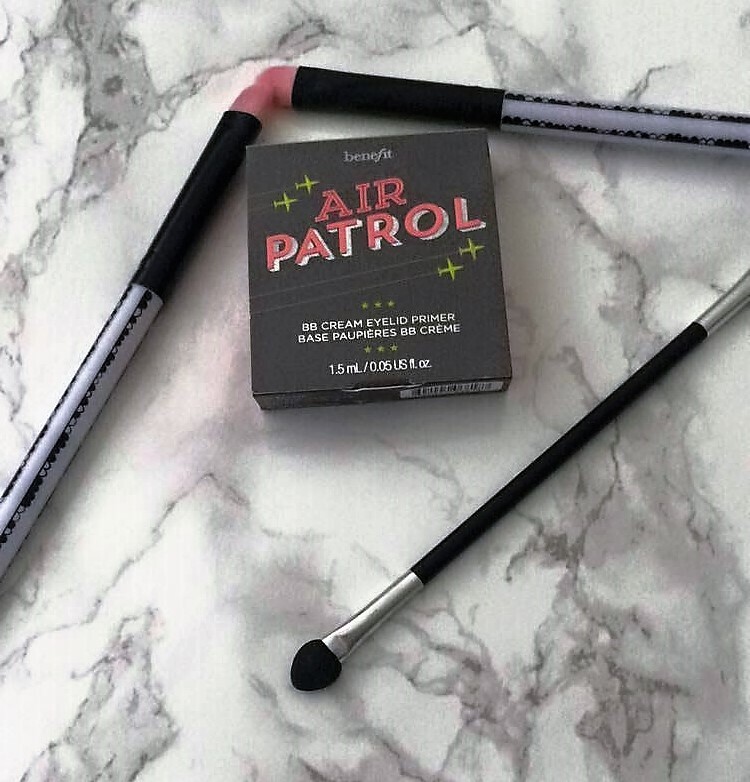 So first of all I have a sample of the Benefit air patrol primer. Although I haven't used this before It has spf and shea extract which sounds very skin loving, I swatched this on my hand to see the colour and its a nudey colour it was very smoothing so I think I'll have to give this a try soon!. I absolutely love collection!, they're a drug store brand and their products are just fab!. 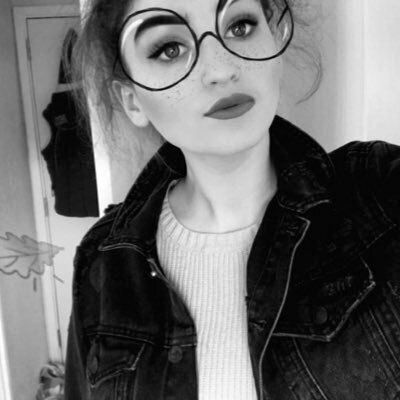 so the first one I want to speak about is the Collection lasting perfection concealer, I heard of this through Zoella who is a beauty blogger, if you haven't heard of her I really recommend you check out her channel she is brill!. Anyway, this concealer has a very high coverage I got mine in 'fair' and I use it religiously, it is just absolutely amazing!. 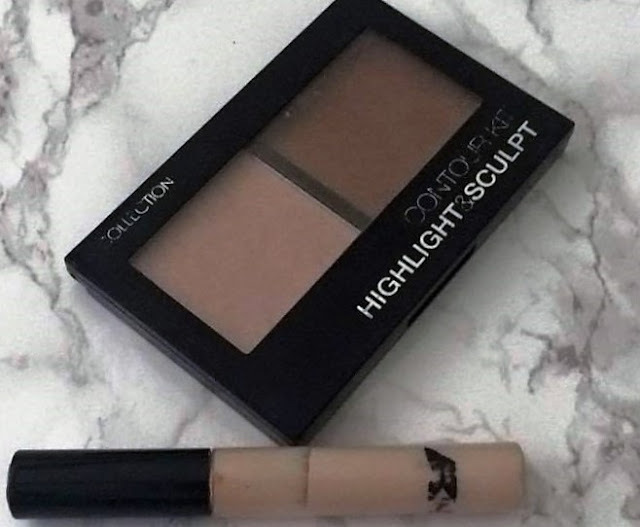 Another thing from collection is my contour kit "highlight and sculpt" although this is a tad on the orangey side it is a good first contour kit. However, personally I wouldn't use this again. I have an eyeliner from this brand in black, I haven't personally used it. However from a swatch it seems non waxy, non scratchy and a gorgeous colour. The only thing I'd say about this is that it rubbed off quite easy and smudged quite easily too. I received this in a Birchbox, Its a creamy eyeshadow pencil in a brassy/coppery colour, This shade is called Empress me. These crayons are super easy to use and actually stay in place for a while. They're very affordable and well worth the money!. I LOVE THIS BRAND. 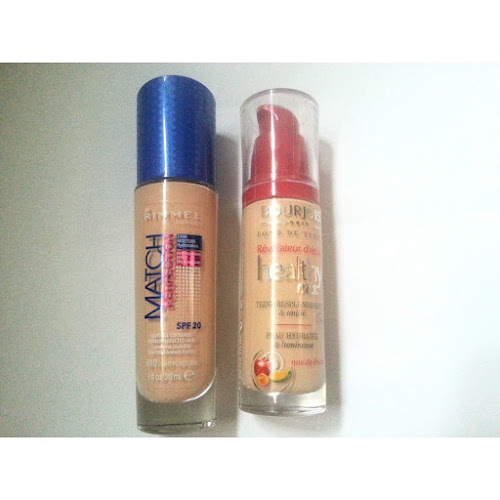 This is a drugstore brand their products are so so affordable, Most of there products are priced around £3. However, don't let that put you off. they have some holy grail products!. 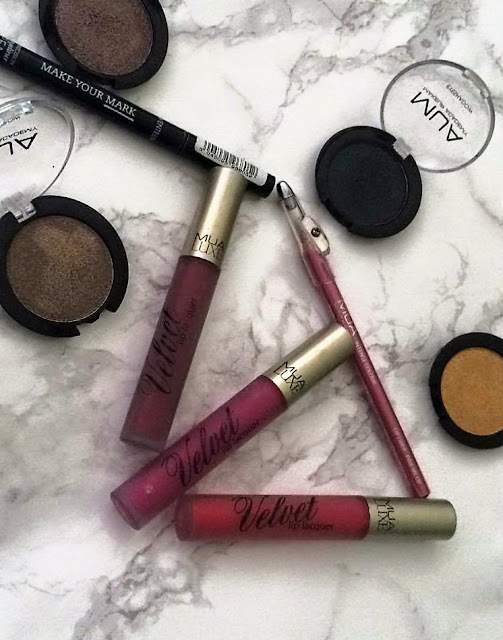 So my fave product by MUA are the velvet lip lacquers. These are just amazing, the only thing id say about these is moisturise your lips first as they can be drying. They dry matte and actually stay put for a while. There's some really stunning colours, I have mine in vivacity, zest and Dash. The next products I have from MUA are the 'eyeshadows' I can't find any specific names for these other than the colours which are, chamoisee, golden, onyx and bronze, all shimmery shadows which I did a full post on here. 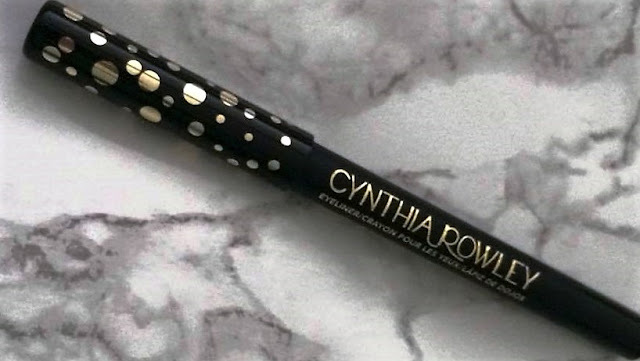 There's also the MUA make your mark liquid liner which is great, lasted all day and very precise, great for on a budget. Last but not least is the intense colour lipliner In pink me up!. a candy pink liner this was only a pound and with this one I think you get what you pays for it rubs off straight the way and I wouldn't buy this again. Maybelline isn't a brand I use much. saying that I do want to try out some more of their products as the ones I have tried so far are amazing!. 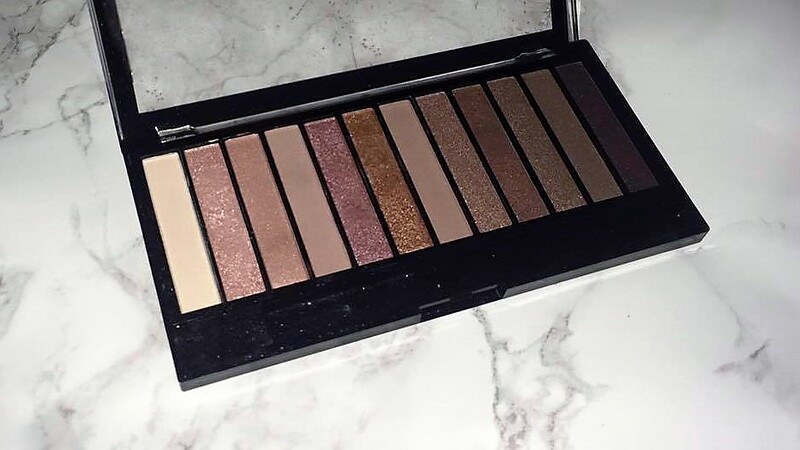 So the first product of Maybelline is the nudes palette. I LOVE THIS PALETTE. 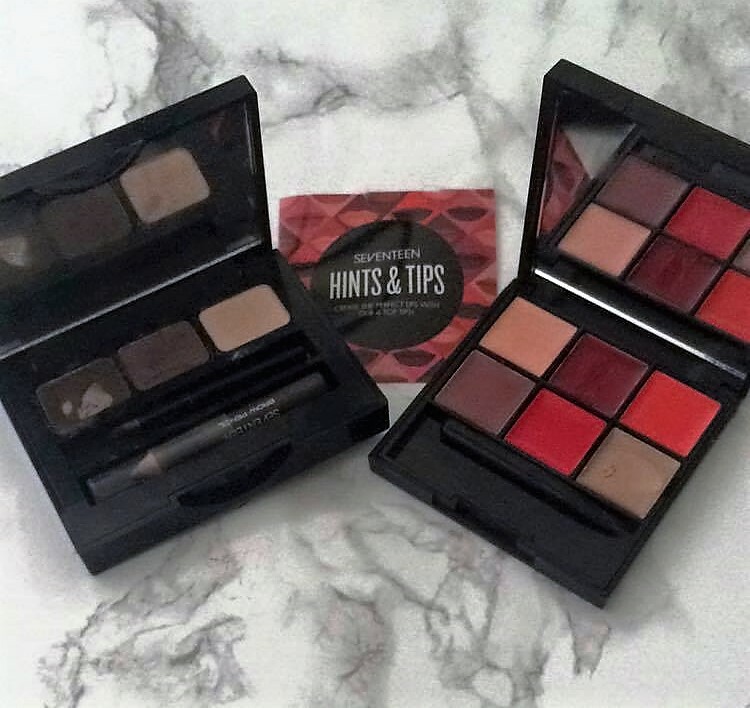 amazing shades, some shimmers some mattes, they all work so well together and there is also a little how to on the back which gives you tips on applying. DREAM. 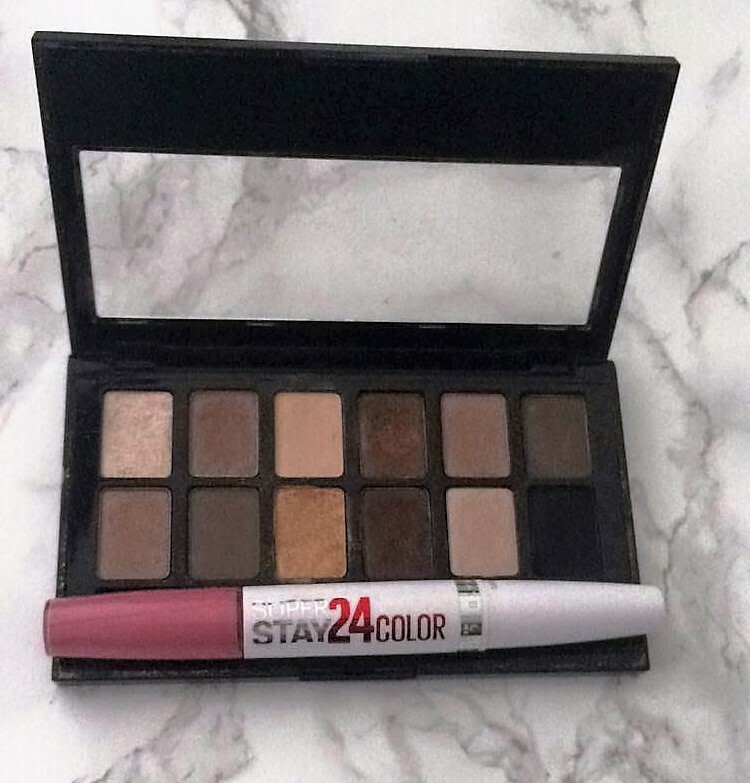 The next product is the Super stay 24 hour colour. I must admit that although I love this colour the product itself really isn't my thing. there's two sides to these ones a colour and ones like a setting type thing that keeps it in place, personally this made my lips burn so there's no way id use this again!.However, the colour won my heart, so I'm hoping I can find other product in this colour. 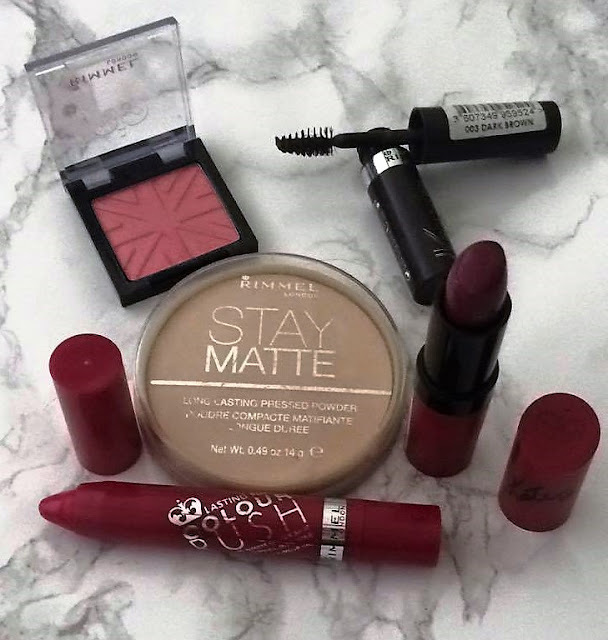 Rimmel is brilliant!. I've used so many of their products and got along with the majority of them. The first product is the Stay matte pressed powder. I have this in transparent because I'm super pale!. This is a great powder! stays in place for a few hours, It can go slightly cakey and orangey if its built up too much so I'd recommend not using too much. The next product is the Lasting finish soft colour blush. I love the colour of this one, such a pretty pink!. lasts and stays in place which is exactly what I was after. The lasting finish by Kate. Oh my you will never fund a prettier colour than this! 107. my absolute fave drugstore lippy of like all time! It's a matte burgundy and I love it. lasts a few hours and has such a nice finish to it!. There's also the colour rush balm. This is a crayon balm. This has such a nice scent to it, super hydrating and there's a lovely colour to it. This doesn't last that long but it is a nice one. Lastly there's the brows this way tinted gel!. I'm not sure on this one. Although I like the thought of how this applies and everything the product itself is quite waxy looking, doesn't look very natural. This is one I have found recently. 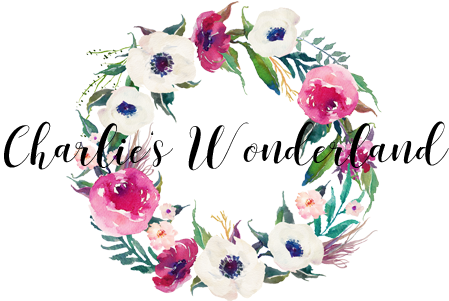 I haven't been using the products long, they're a good quality and I love this brand already. I have the brows that kit. In this you get a wax, a powder, a highlight a pencil, a little brush and a handy little mirror for when your on the go!. 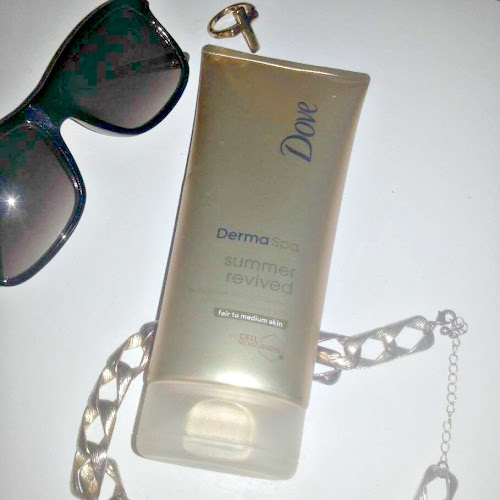 I use this product every day and I love it!. 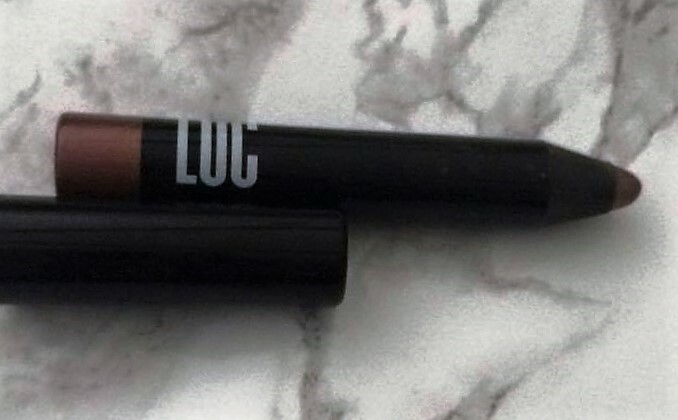 Super easy to use too, lasts a while and it's something I'd definitely buy again. There's also the All out pout, I haven't used this much, it's 6 like glosses in such pretty colours!, I haven't got around to trying this out like that but I'm exited too. It comes with a hints and tips card and a little mirror for on the go, amazing. This is such a pretty colour! 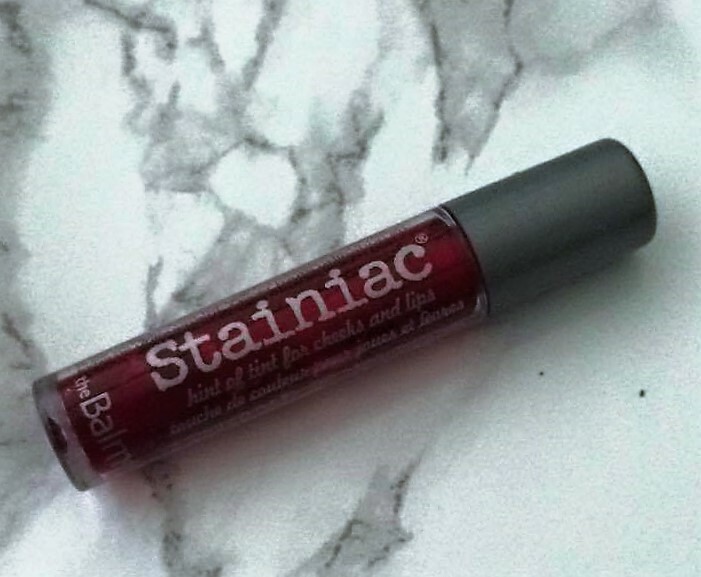 It can be used as a blush as well as a stain. It has a raspberry tint to it. 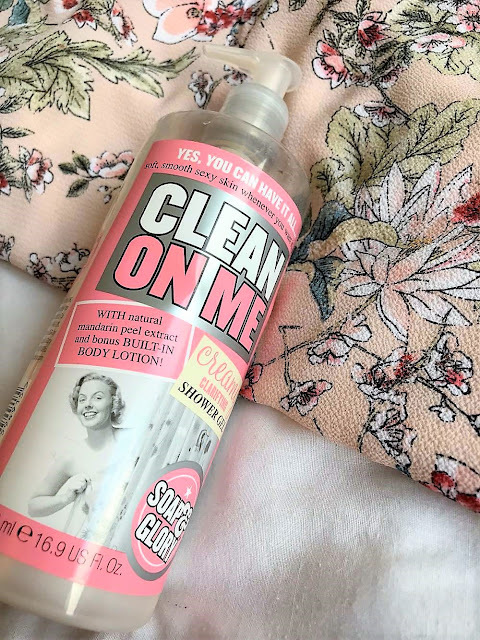 OI haven't really wore this like that as I usually use my younqiue stains however, It come off quite easy when I tried it out so I'm not sure if it has that good staying power. Last but not least is my revolution palette, Make up revolution are an amazing brand!, This palette consists of 12 shades, a perfect mix of mattes and shimmers, they stay in place and they're all just super pretty! I would definitely buy more from this brand.